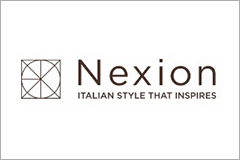 “Italian style that inspires” Nexion whose mission is to bring the excellence of Italian ceramics to the global market and one of the most advanced Indian tile producer, operating since 1977 in the state of Gujarat. As a main dealer of Nexion brand Chhabria & Sons provides various collection of Nexion brand such as Coniwood, Kair marble, Runa and Endless series of tiles with various colors, finishes and sizes. 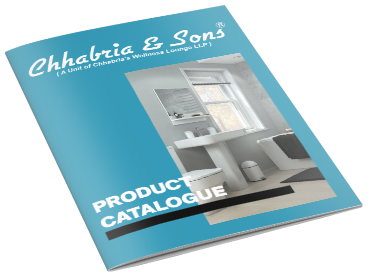 Our Nexion tiles catalogue gives you various types of information about tiles or to know more just visit your nearest Chhabria & Sons showroom now! !